If you have a child between the ages of 3 and 13, chances are, you’ve seen The Lego Movie and have endured enjoyed endless hours of “Everything is Awesome” being sung, hummed, whistled and generally trapped in your subconscious. My little rugrats can be found most days sprawled on the floor singing as they create masterful designs with their Legos. 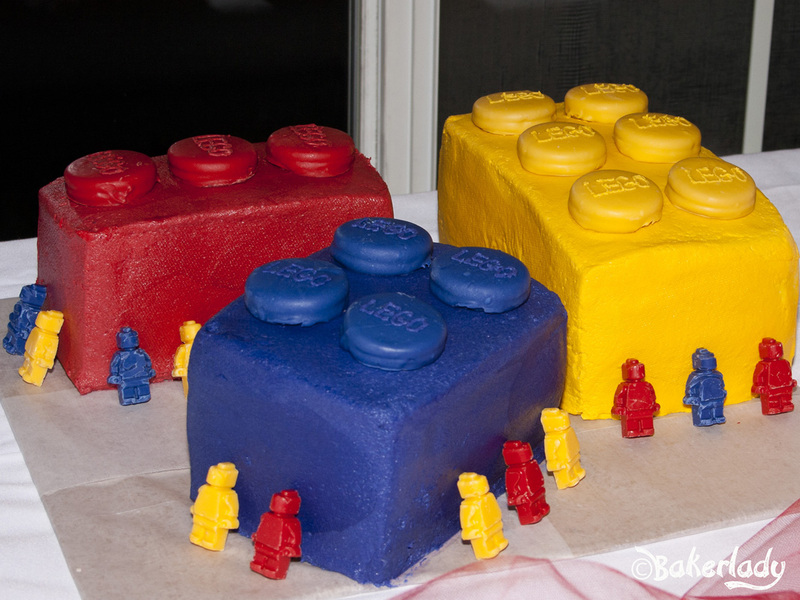 For my son’s 6th birthday, we went all out Lego awesomeness. 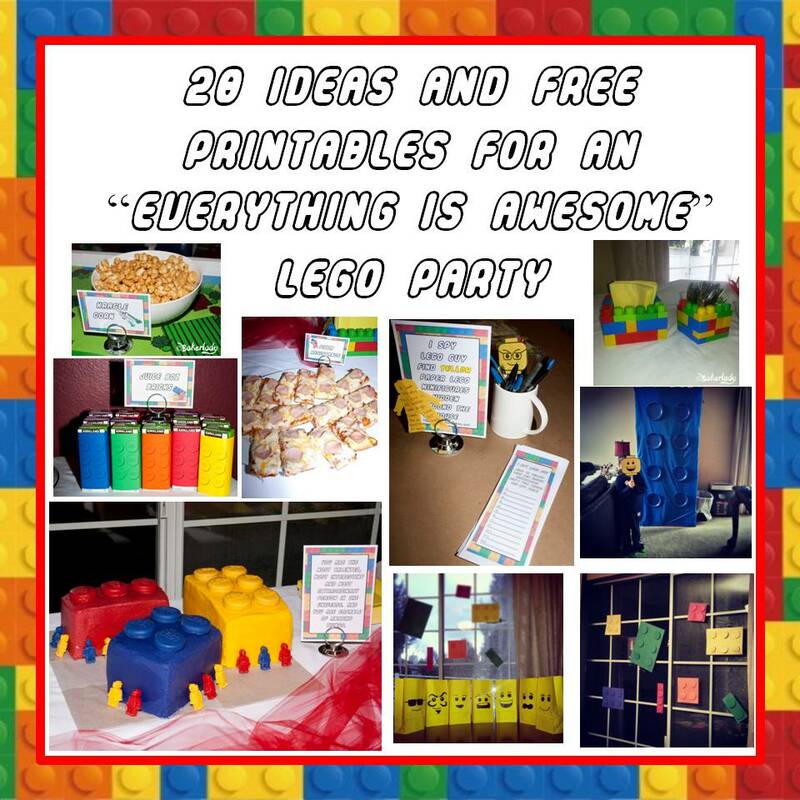 Here’s the great big Lego party post including great (well, I think so anyway) free printables from me, the best cake and frosting recipe ever, and a round-up of the amazing things others have created that helped me pull of a party enjoyed by folks from ages 3-87.